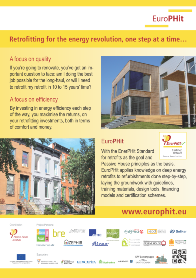 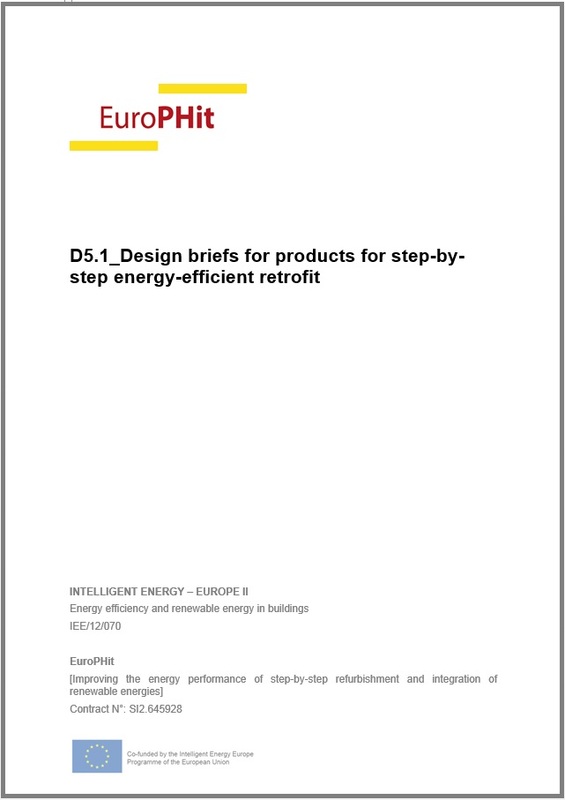 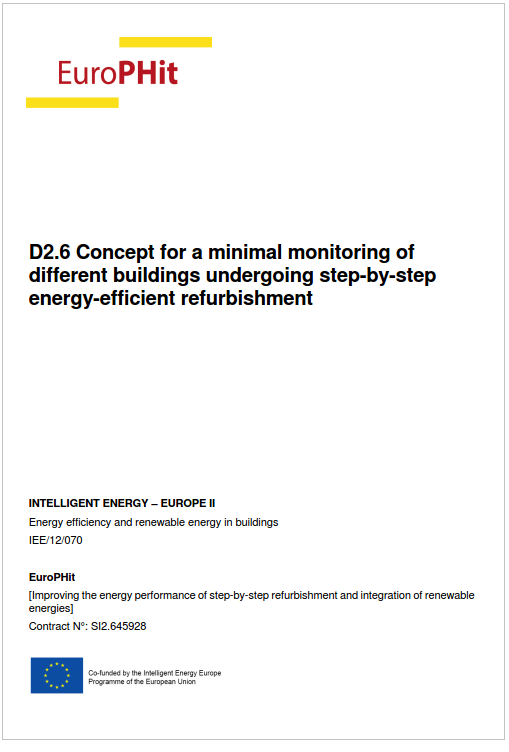 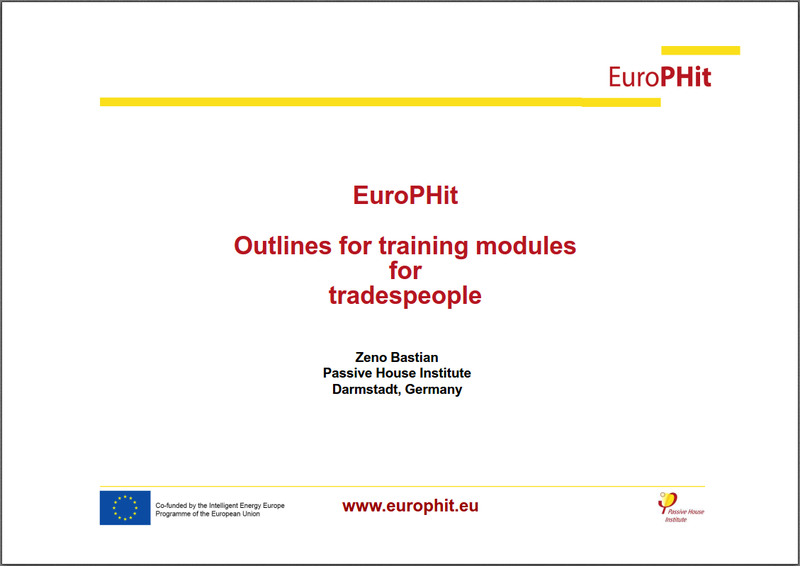 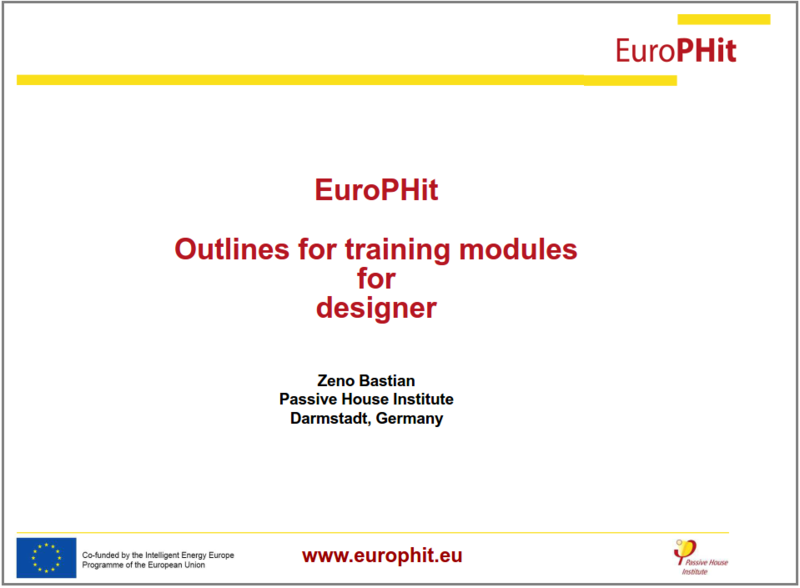 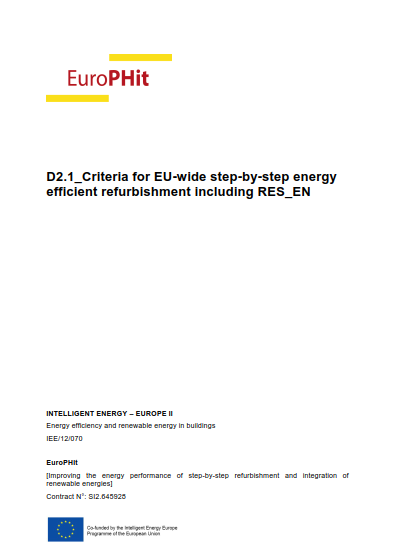 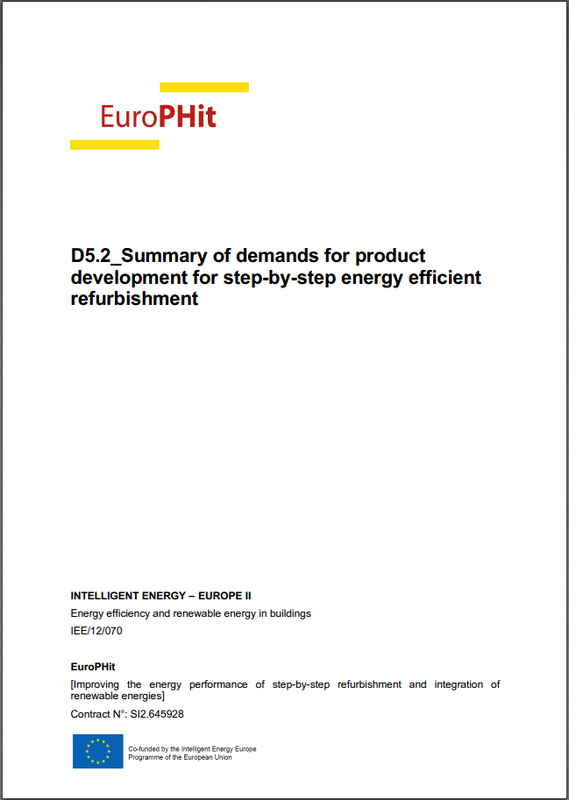 Here we offer EuroPHit downloadable material. 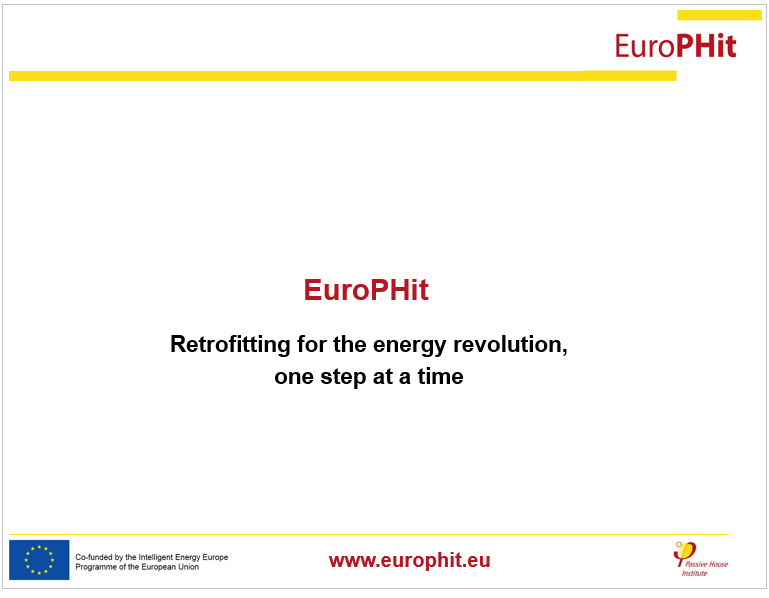 If you want to publish these materials on your websites or in publications, we kindly ask you to include a direct link to each download with copyrights to EuroPHit project (www.europhit.eu). 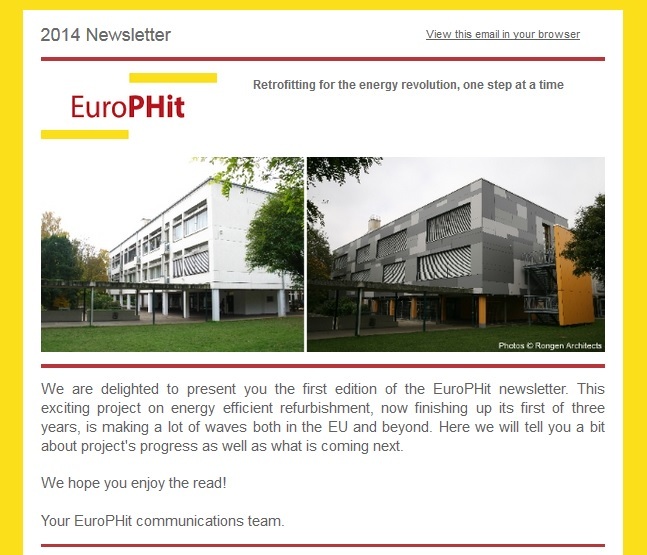 Thank you for helping us to disseminate the project.